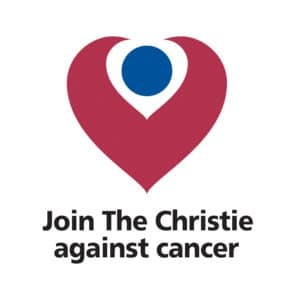 The Christie is one of Europe’s leading cancer centres and an international leader in research. Treating more than 40,000 patients each year, we are committed to helping all those affected by cancer. Nothing at The Christie exists in isolation; it is the combination of everything we do that makes The Christie the special place it is. Without dedicated fundraising efforts and generous contributions, more ground breaking steps forward at The Christie would not be possible. We’re ready to revolutionise the fight against cancer and we are looking for dedicated supporters who also care about making a difference to the lives of cancer patients both now and in the future. To join Team Christie, simply choose to receive a fundraising pack when completing the online registration form. In the run up to the big day we will be in touch with training tips and fundraising advice to help you to prepare for the race and reach your fundraising targets. By joining Team Christie you will be helping save lives whilst having an unforgettable experience. Do something incredible; help us make those vital steps forward in the fight against cancer.